What could possibly be worse than being packed off to band camp well past the expiration date of your interest? How about being packed off to band camp and being stranded hundreds of miles from home during an alien invasion? 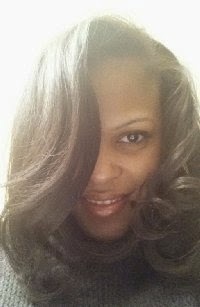 Yep that just might push you over to an "I never should have gotten out of bed today" attitude and where Sinta Allen finds herself. 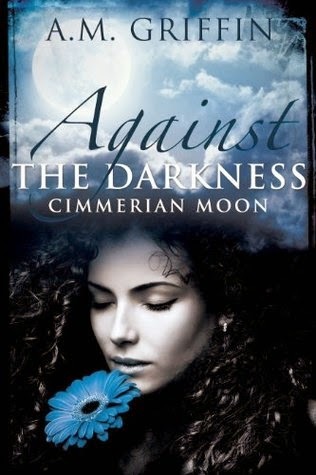 Against The Darkness is the first book in the Cimmerian Moon series and is told from a first person point of view. As the tale unfolds we follow Sinta, along with her fellow classmates who have all been virtually abandoned by the adult faculty with a rare exception, on their long journey home following an apocalyptic alien invasion of Earth. The story is well written with believable world building and a group of high school students that must do some fast growing up to survive. 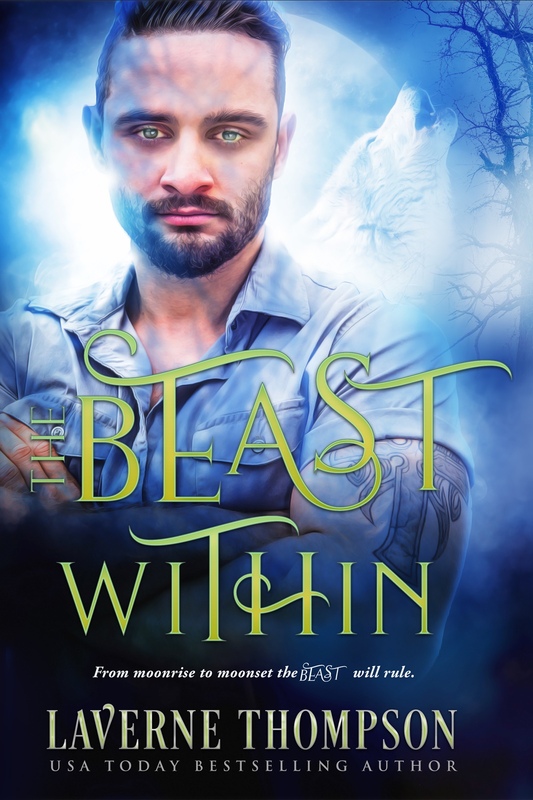 It should be noted that while this is a YA adventure with plenty of action that is very well told, there are some graphic scenes that might not be appropriate for the younger reader. Overall this is a pretty great syfy/dystopian read with lots of action that kept me turning the pages to find out what happens next. 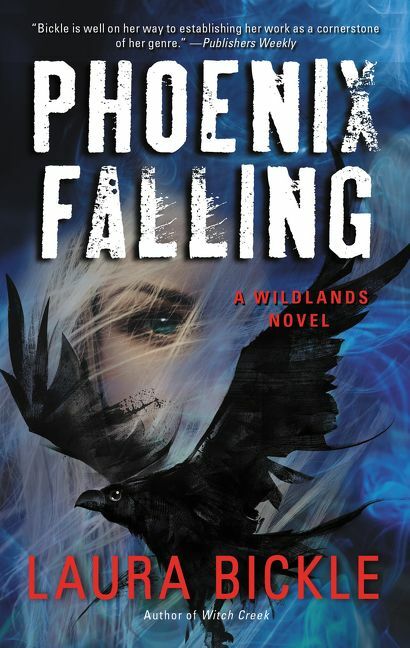 The story's conclusion is a bit open-ended setting the scene for the next installment while not reaching the epic proportion of throw the book at the wall cliffhanger. 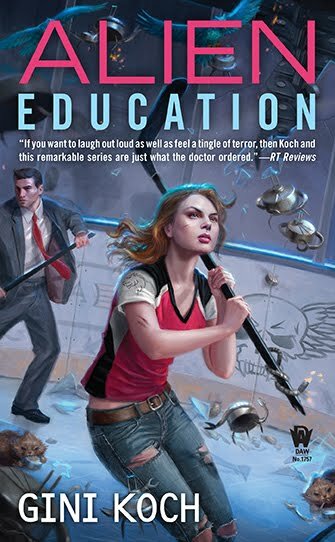 I would recommend this book to those who enjoy a fun YA read with plenty of action and adventure in a dystopian setting and a taste of syfy thrown in the mix. I received this book from the author with a request for my honest review without any compensation whatsoever, other than the joy of reading a new book. 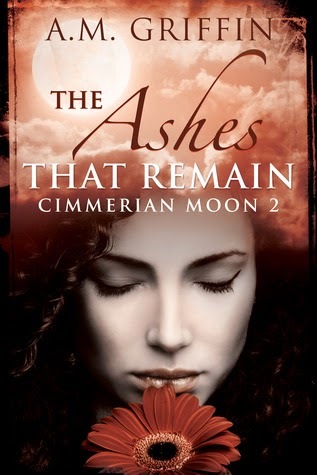 The Ashes That Remain is the second book in the Cimmerian Moon series and begins with a great prologue that brings you up to date as this new adventure sets out. However, it should be noted that this series is intended to be read in order and I wholeheartedly agree. This installment begins about a year after Against the Darkness concludes with Sinta settling in to her place in the community and gasp could there be a little lurve in the air. The writing continues to be well executed with ongoing world building and the introduction of new and colorful characters. We are given a little more insight into the aliens, although they continue to be a mystery that is slowly unraveling. There is cleverly paced action that again kept me turning the pages eager to see just what would happen next. 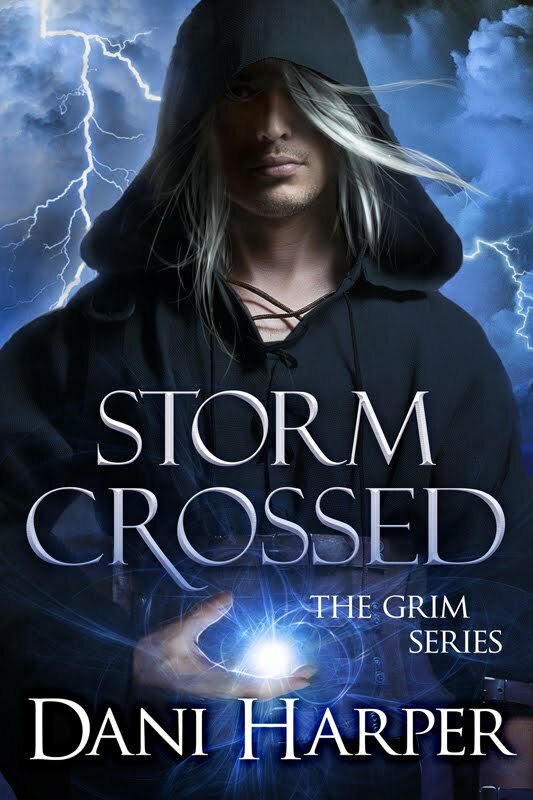 At book two this reader is becoming totally invested in the outcome for these characters and the fate of the Earth. 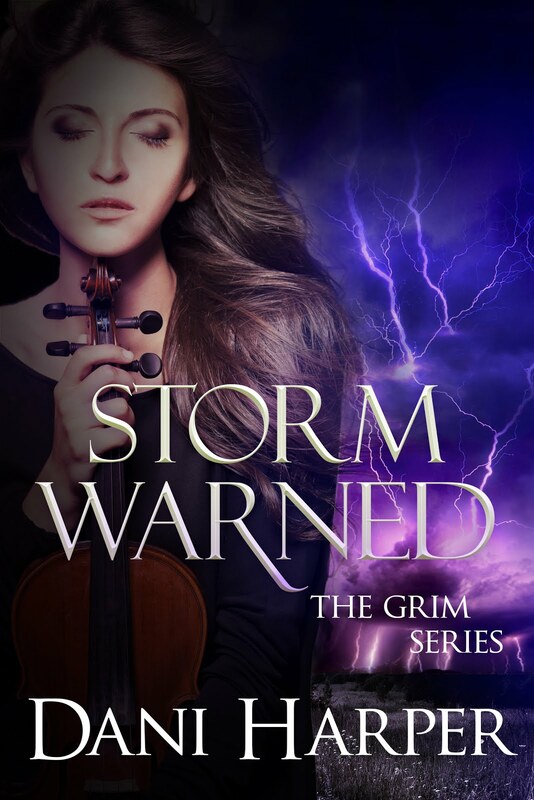 I have to say the ending does bring it on; with a jaw dropping cliffhanger that left me eager to get my grubby fingers on the next installment. Overall this is a fun syfy/dystopian series for the upper YA reader and those young at heart who enjoy action, adventure, a little bit of romance, and of course some giant honking aliens that need to be run out of town. I received this book from the author with a request for my honest review without any compensation whatsoever, other than the joy of reading a new book. 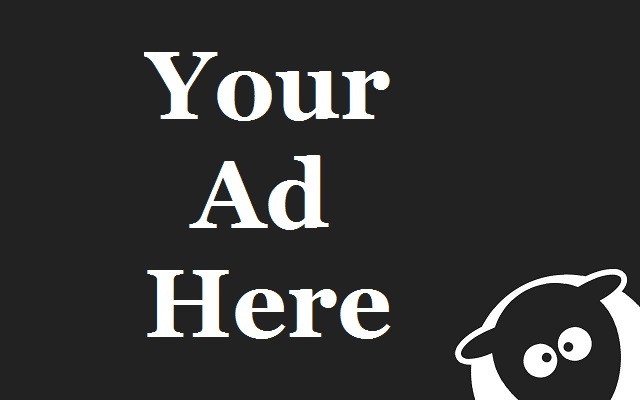 I have seen these around and thought they would be a good read. Thanks for the great reviews. Great reviews and wonderful covers thanks for putting them on my reading radar!